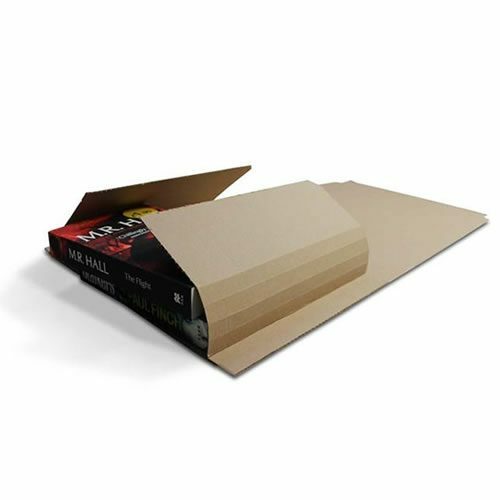 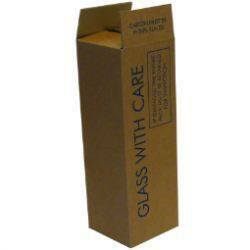 Manufactured in heavy duty double wall board our cartons are strong, long lasting and competitively priced. 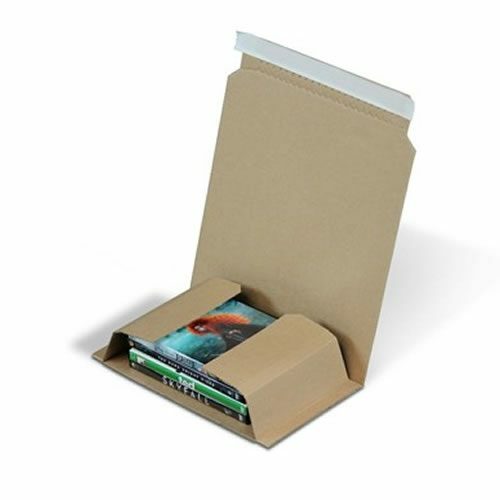 Manufactured in high quality, rigid flute, corrugated kraft board, our modular cartons are strong, long lasting and competitively priced. 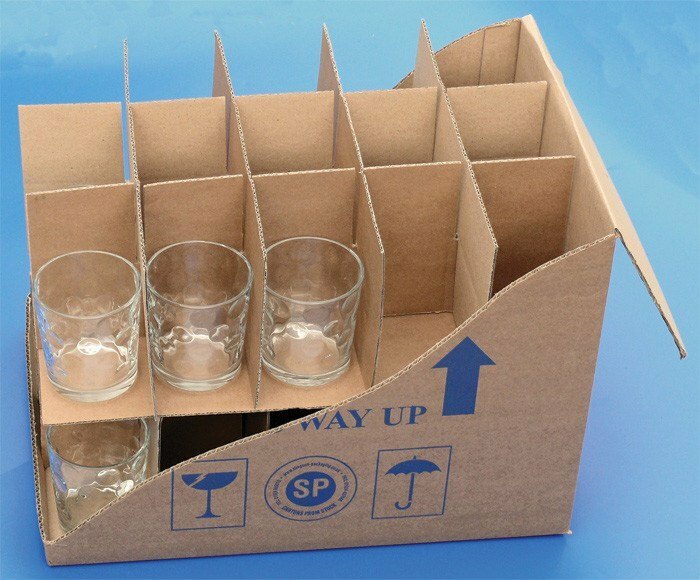 Available for immediate dispatch, each modular carton has our unique branding which includes a dual purpose grid located on the top flaps for use as a removal/ storage carton or a standard dispatch box. 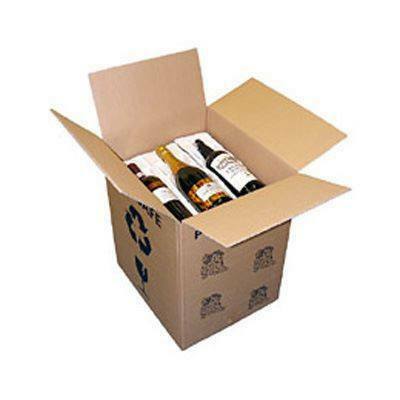 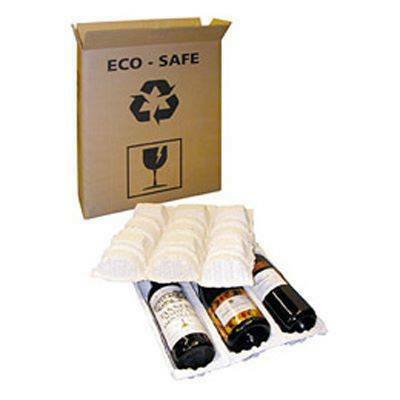 The modular carton system allows for optimum use of space and is compatible with our range of shipping cartons.